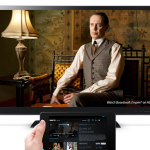 Introducing HBO GO®. The streaming service from HBO that lets you enjoy your favorite HBO shows, movies, comedy specials, sports, documentaries – plus behind-the-scenes extras and more. It’s every episode of every season of the best of HBO, free with your HBO subscription—now available on Android smartphones and tablets! 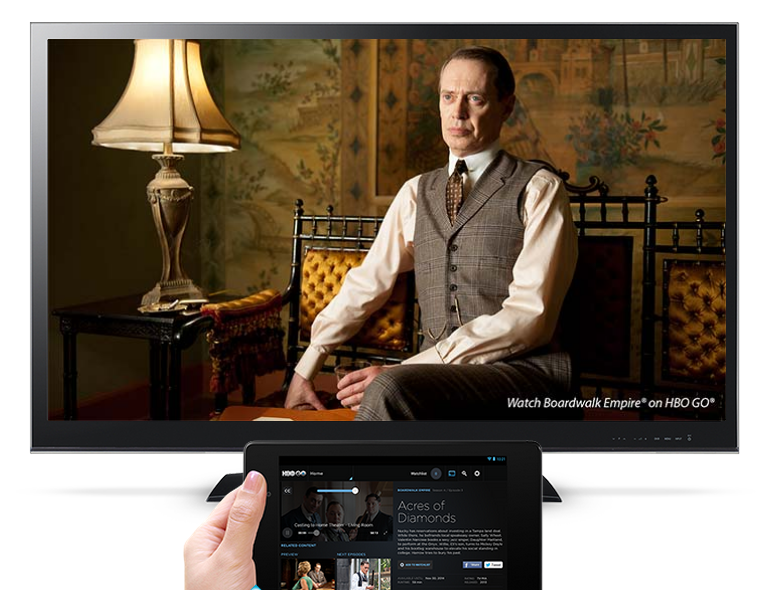 • Make it your own: Make your HBO GO experience personal. Create a customized Watchlist and catch up on your favorite HBO shows and hit movies at your convenience. If you’re on the run, resume viewing titles from your Watchlist on your portable device including laptops and select tablets and mobile devices. Also set a Series Pass® to automatically send new episodes of your favorite HBO shows to your Watchlist. 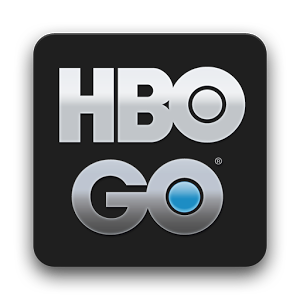 HBO GO® is only accessible in the US. Minimum 3G connection is required for viewing on mobile devices. Some restrictions may apply for mobile devices. ©2011 Home Box Office, Inc. All rights reserved. HBO® and related channels and service marks are the property of Home Box Office, Inc.